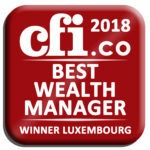 Arche Wealth Management, created in 2013, is regulated by the Supervisory Board of the Financial Sector (CSSF) in Luxembourg. Arche Wealth Management provides tailor-made portfolio management services. 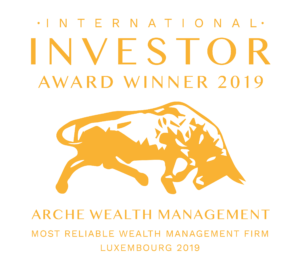 The Arche Wealth Management team is totally dedicated to its clients and has extensive financial market experience, built with consistency and rigor. Offering great stability, Arche perfectly understands the situation of the families and maintains constant and close dialogue with them.